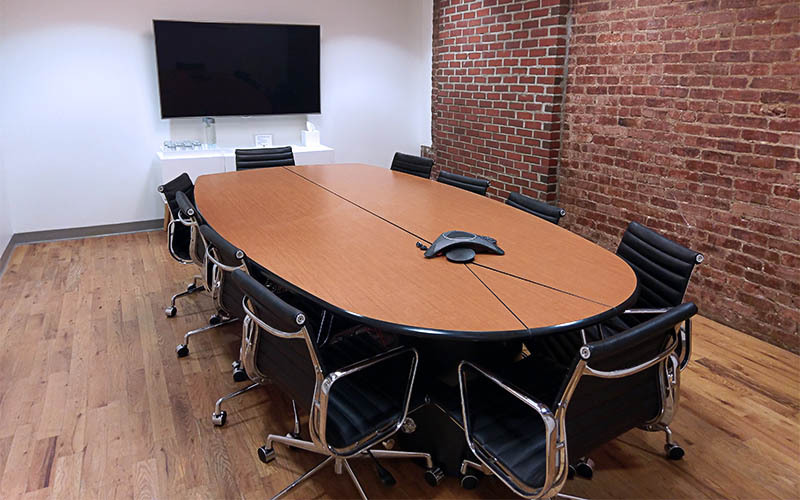 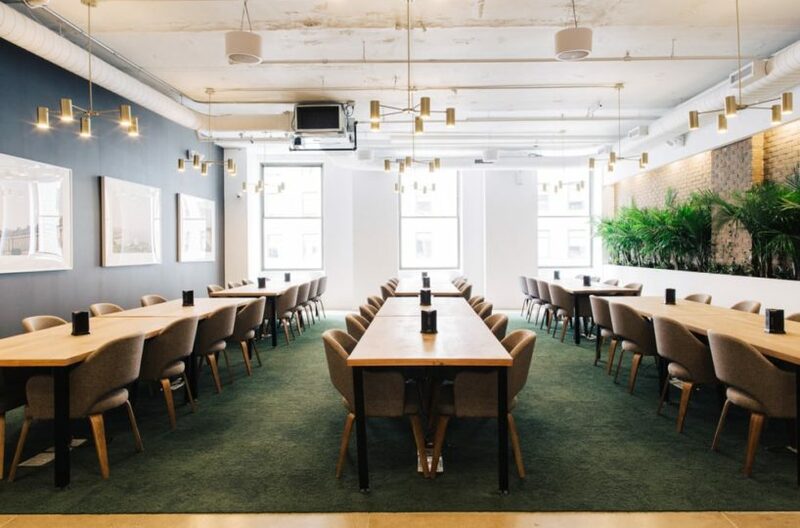 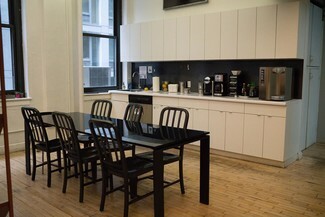 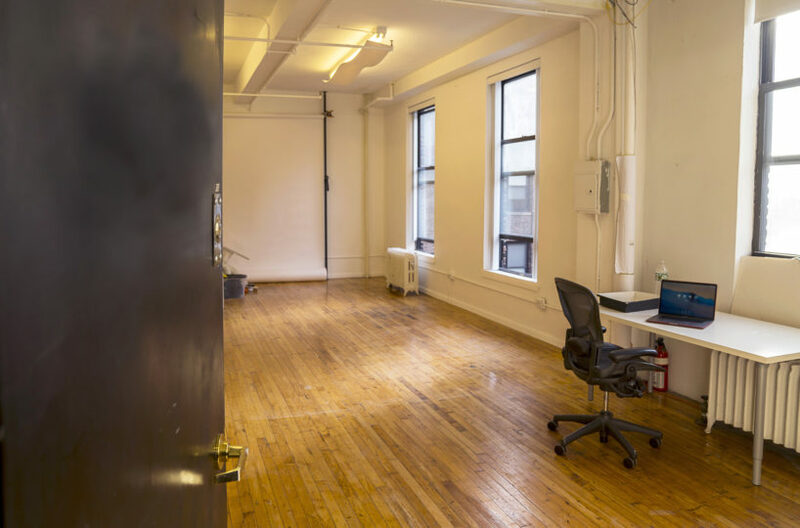 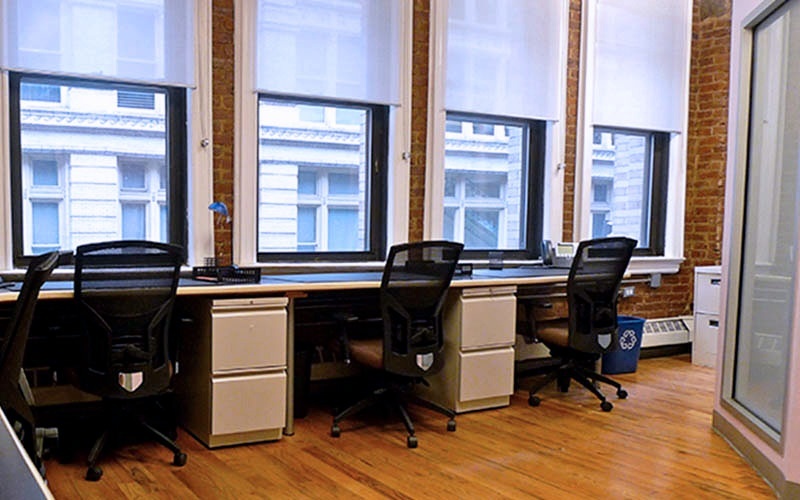 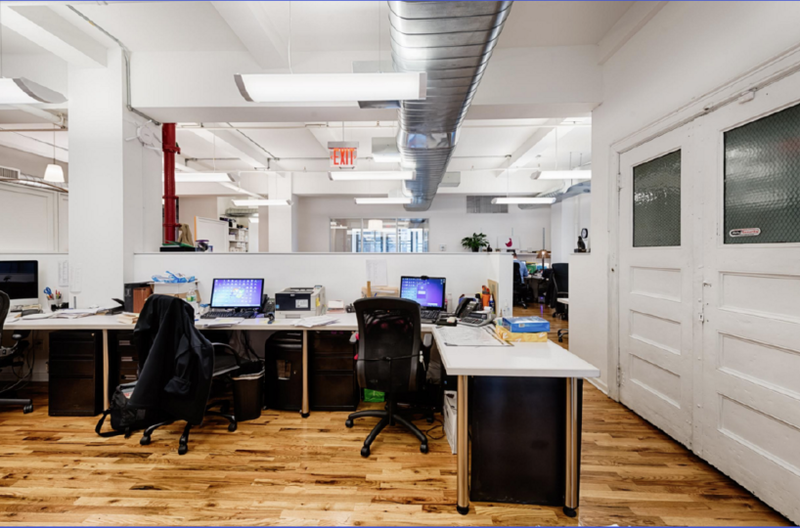 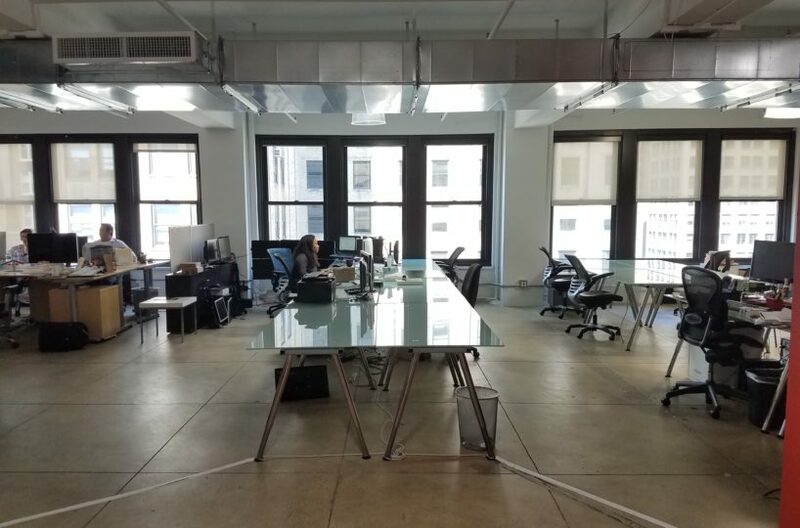 Work Better has currently 6 collaborative workspace locations in New York and Chicago. 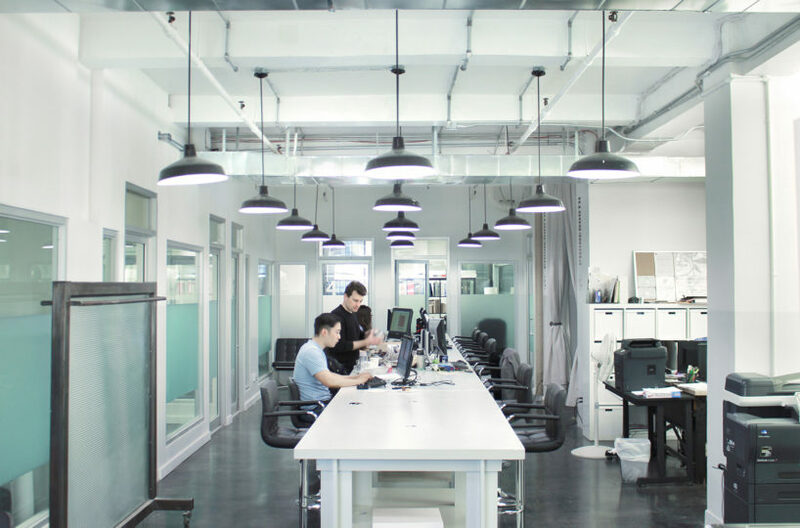 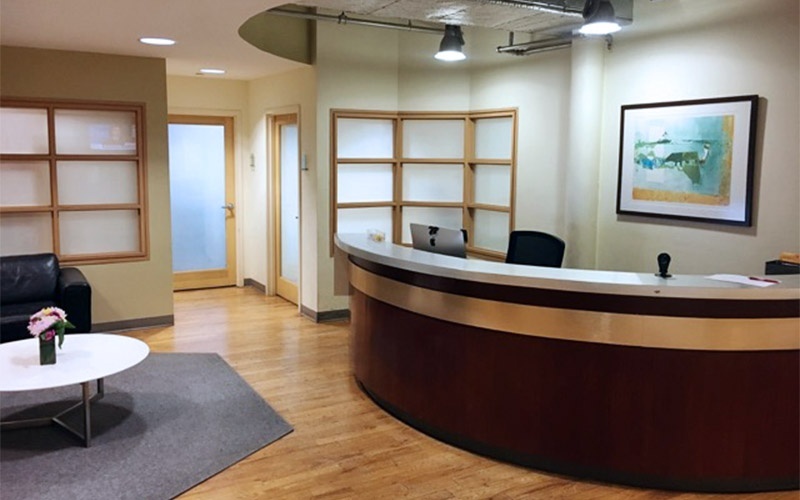 Their goal is to operate work environments that inspire, enable and connect entrepreneurs, innovators and positive-change makers. 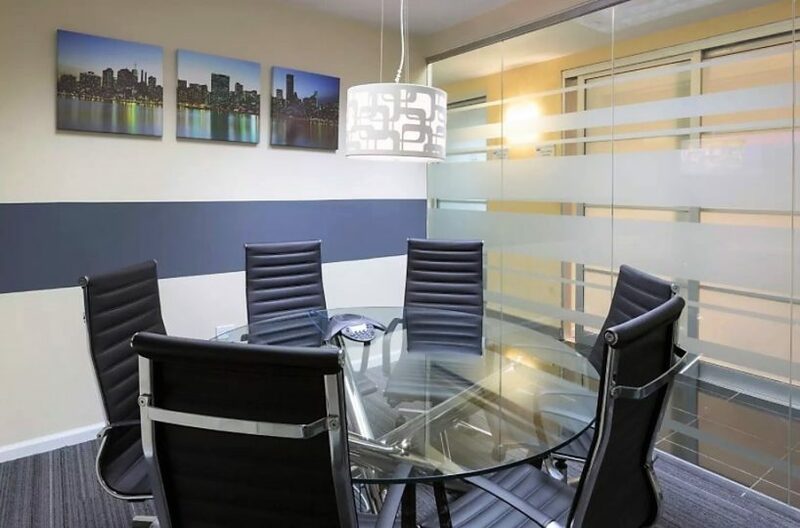 That is the reason why they provide premium business services, enterprise-class infrastructure in spaces designed to feel comfortable and focus on your business.